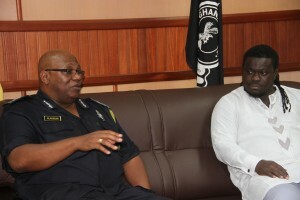 The Inspector General of Police Mohammed Alhassan has called on Ghanaians to respect the Police Service and not fear it. 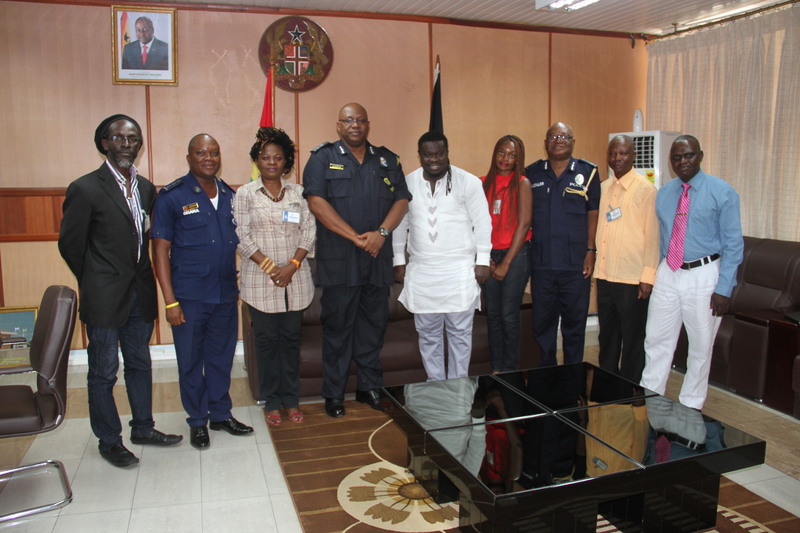 The IGP made the statement during a courtesy call by the leadership of the Musicians Union of Ghana (MUSIGA) on him. The IGP said the Police Service is on a mission to reposition itself as a friend to the public and to get the public to view the service as a allies in the fight against crime. 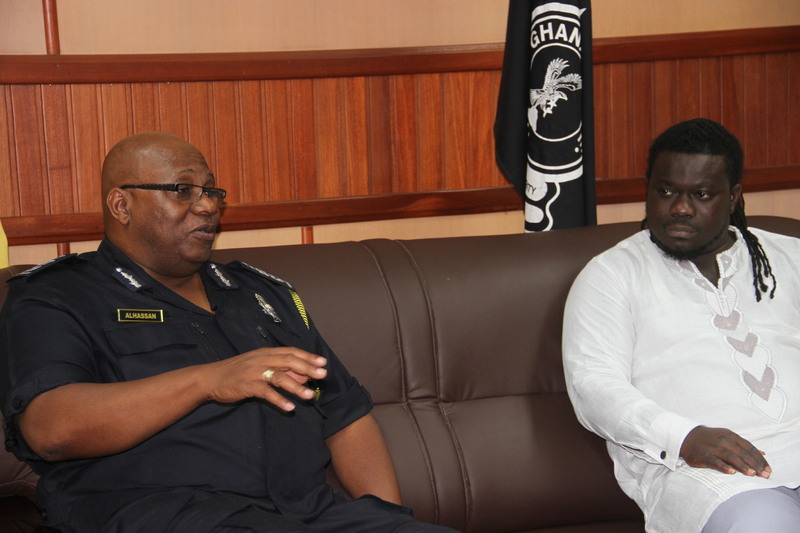 Mr Alhassan indicated that although the Police has relationships with some individual musicians, it is important to have an institutional relationship between the Police and MUSIGA. 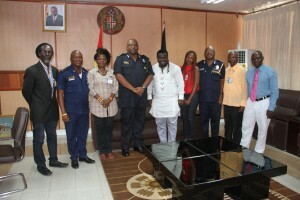 He said that it was gratifying to note that a prestigious organization like MUSIGA would take time off to visit the leadership of the Police Service. The MUSIGA President Bice Obour Kuffour on his part said MUSIGA is looking forward to collaborating with the Police Service in a number of areas such as affecting attitudinal change using music as instrument. Obour called on the IGP to support the fight against piracy saying that it appears as if some officers do not fully appreciate the whole copyright and piracy idea. To this end he called for educational fora where issues bordering on some of the challenges facing the industry such as the threats and counter threats would be discussed. Other areas of cooperation include the area of women’s musical groups in the Police where the women’s organizer Della Hayes would lead that effort. Present at the meeting were the Director of Operations for Police C.O.P John Kudalor and the Police P.R.O Cephas Amartey. Others were officers of the Union, national welfare officer of MUSIGA J.V Owusu, the women’s organizer Della Hayes, the Administrator Rev Fiifi Khan Agyarkwaa, the Special Assistant to the MUSIGA President Georgina Bimpong.